Order your Metalized Thread Evaluation Kit today! 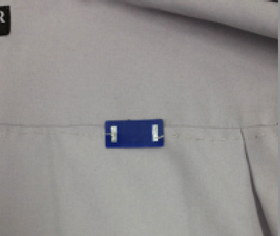 CSL’s CS8200 RFID tag delivers industry-leading speed, cost efficiency and readability, with a customizable read range of up to 2.7 meters. 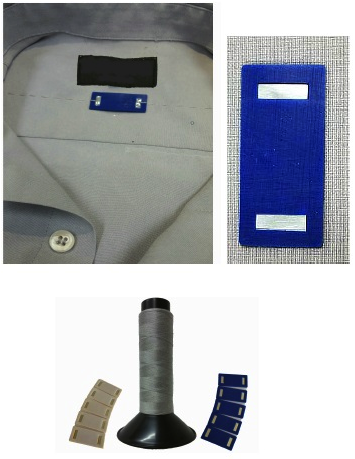 Convergence Systems Limited (CSL) recently introduced a revolutionary new radio frequency identification (RFID) metalized thread tag for a range of industrial laundry, textile and uniform market applications. 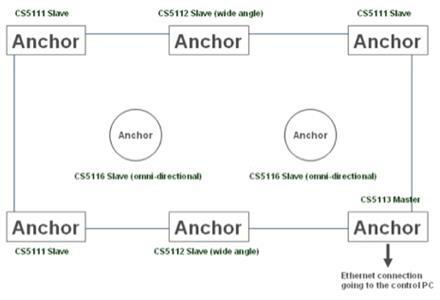 To capture the benefits of real-time location technology while overcoming traditional disadvantages, Convergence Systems Limited (CSL) offers a hybrid RTLS system that uses both passive UHF tags and active RFID technology. With CSL’s hybrid RTLS solution, assets can be tracked, located and monitored with ease and accuracy within 1 meter resolution, using a system that is affordable and easy to maintain.